Just when you thought love couldn't get any sweeter, watch their eyes light up when you give them this Sweetie XS Heart Bracelet. A perfect present for a birthday, or for any other day for that matter, why not treat that special someone in your life? 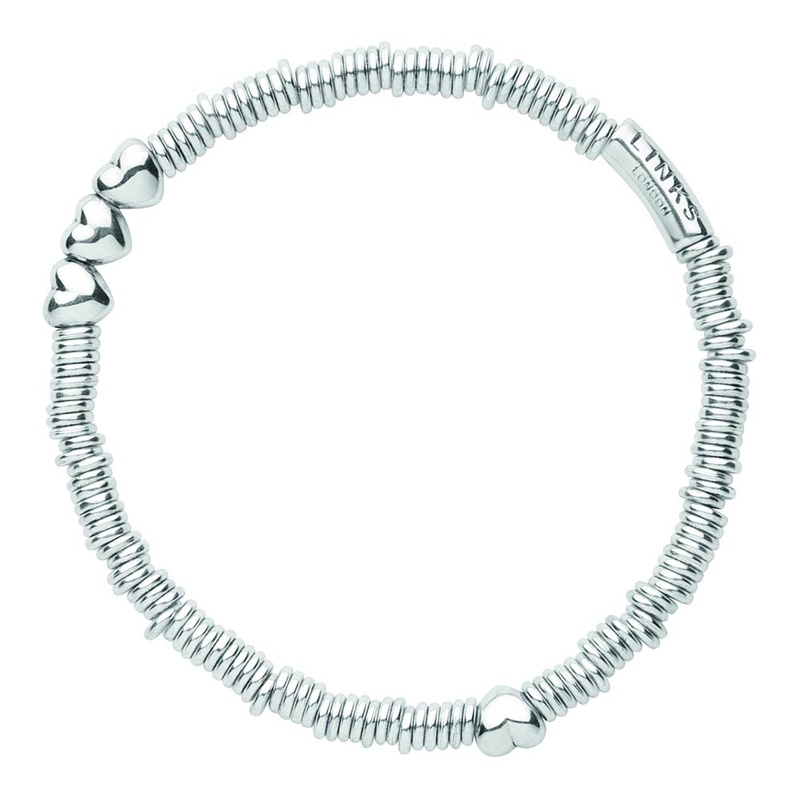 Combining tactile, movable sterling silver links with four delightfully playful mini love hearts, this silver heart bracelet is also great for stacking with other bracelets in the Links of London collection.